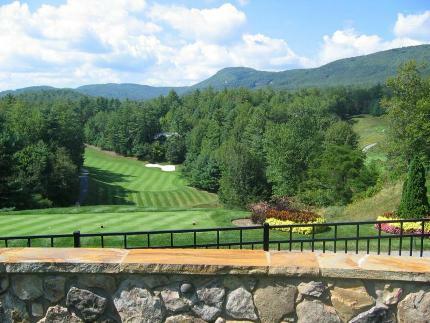 Lake Toxaway Country Club, is a Private, 18 hole golf course located in Lake Toxaway, North Carolina. 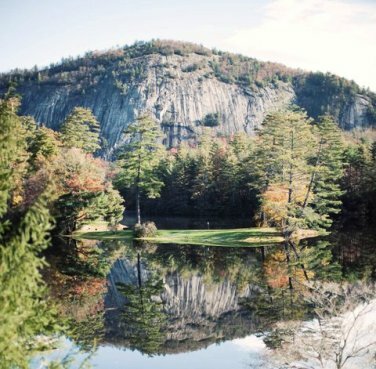 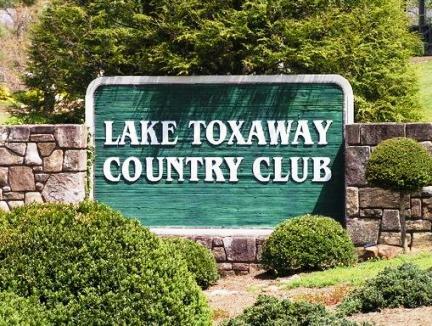 Lake Toxaway Country Club golf course first opened in 1963. 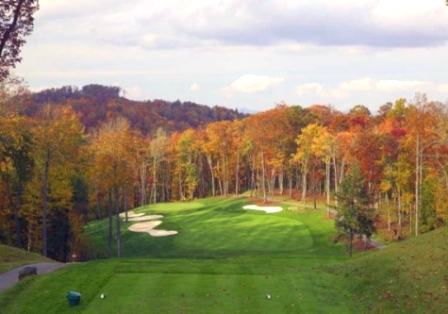 The course was designed by Reg Heinitsh. 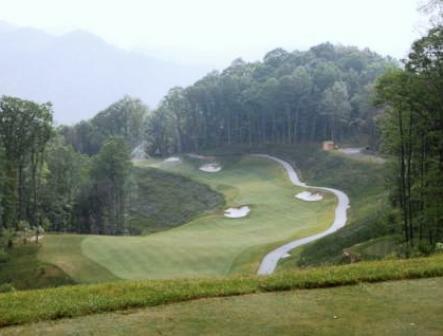 The course was redesigned in 2008 by Kris Spence. 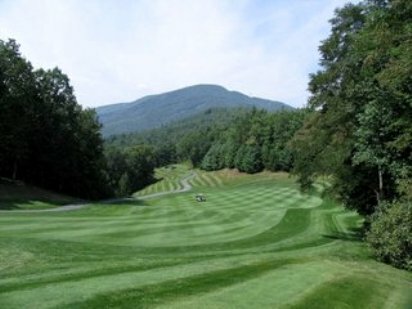 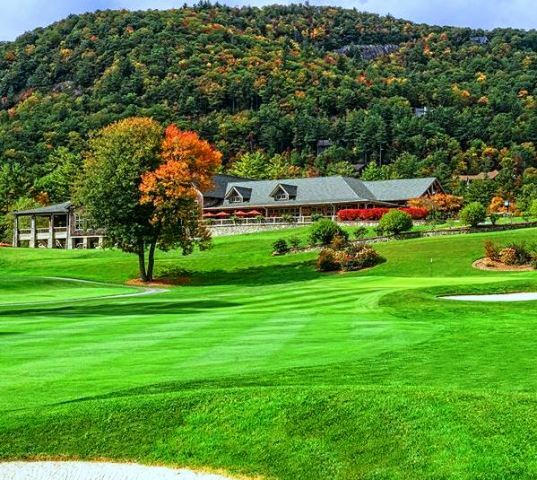 The Lake Toxaway Country Club golf course plays to 6,418 yards from the back tees. 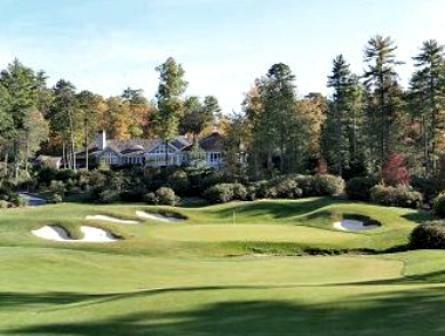 The course par is 71.